SAILKARMA.COM - Sailing News, Videos and Photos! : Dam Cartoons! 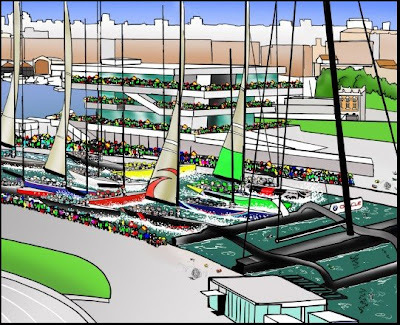 Which do you think has hampered the America's Cup Oracle or Alinghi? Tell us what you think and in the comments section below.